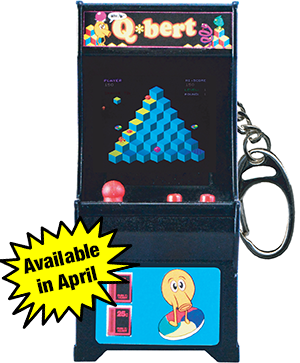 #4262538 THE DIG DUG THREAD! 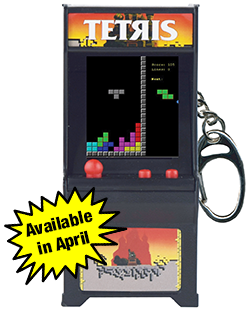 it's getting closer to the release of dig dug which i will be getting. I totally agree with the Pac-manned out comment. Way too many different machines out now. At least put some different games on the new devices. I use glasses too. I do love some of the tiny arcades and it makes a big difference. only because it has the very rare pac n pal game on it though. has anyone seen the myplayer units yet. Think so? I have yet to see anything but the original 4 games show at any retailer around here. After checking week after week at Walmart for other mini arcade games. I have completely given up. and even then if you are lucky. #4258074 Budget Atari and Capcom arcade cabinets to see release this fall! 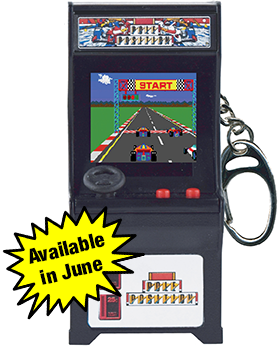 #4249739 Budget Atari and Capcom arcade cabinets to see release this fall! i don't know if it was mentioned. 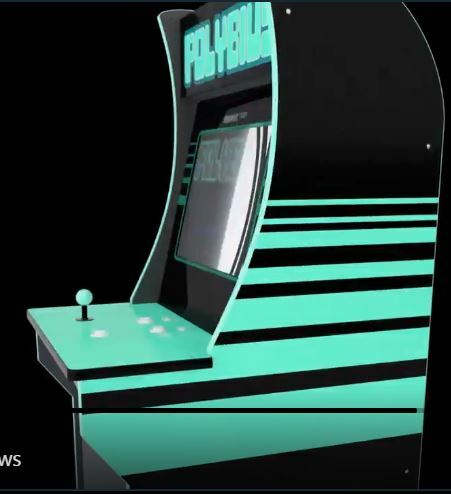 #4234080 Budget Atari and Capcom arcade cabinets to see release this fall! 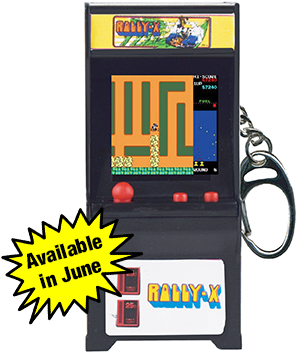 #4233427 Budget Atari and Capcom arcade cabinets to see release this fall! The control panel now has the same printed+clearcoated vinyl as the side art, marquee, etc. Should last much longer than previous CP art. (But might be prone to the art being peeled up by "little hands". Best to leave to protector installed. )I think I prefer the original 1st-gen CP art (inkjetted directly on CP) after applying 3+ coats of sprayed-on clear, vs the new vinyl-applied-to-CP 2nd-gen CP art. Time will tell which ends up lasting longer. But as-shipped, 2nd-gen coming with a free protector is vastly improved over 1st-gen as shipped. Protector is included in the box. It's a good fit. Holes aren't 100% centered, but are pretty close. from the toy show, here's more on the 1/6 scale arcade units. they have some prototypes of asteroids, and dragons lair there also. #4224410 How good are you guys at Galaga? thanks for the reference to this thread. if you can practice it for a few weeks, you should be able to get to a 100k at some point. you leave the 2 bugs on the left only, and let them fly until they stop shooting 10-15 minutes. this REALLY helps a lot, since you only have to worry about them running into you. once you feel confident, play with them shooting. if you can get to levels 10-16, then you are 90% of the way done. forever.... if you can loop to 30, it will start over for the bonus levels. 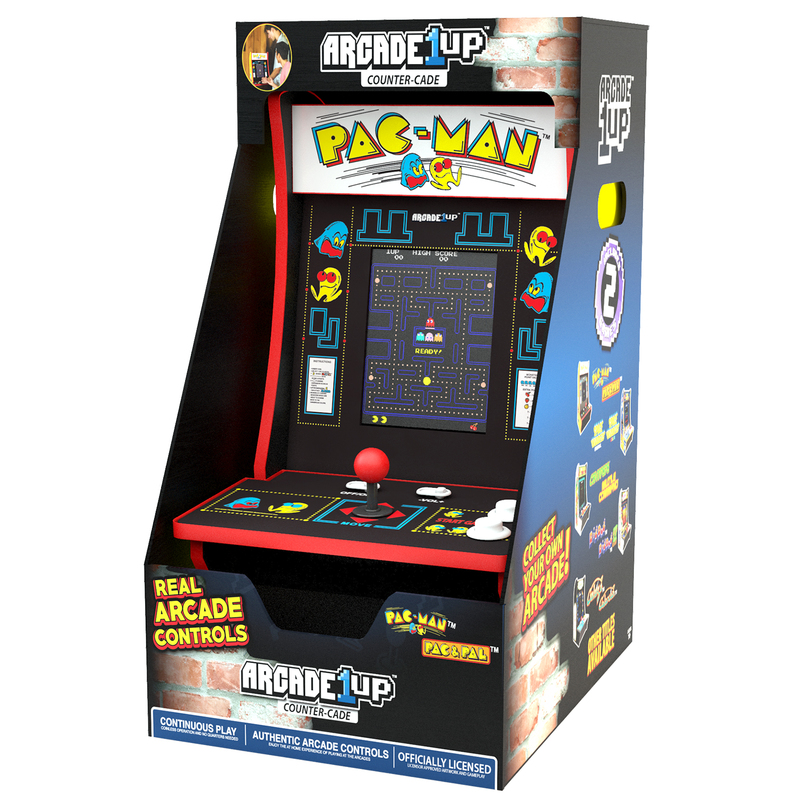 #4223949 Budget Atari and Capcom arcade cabinets to see release this fall!